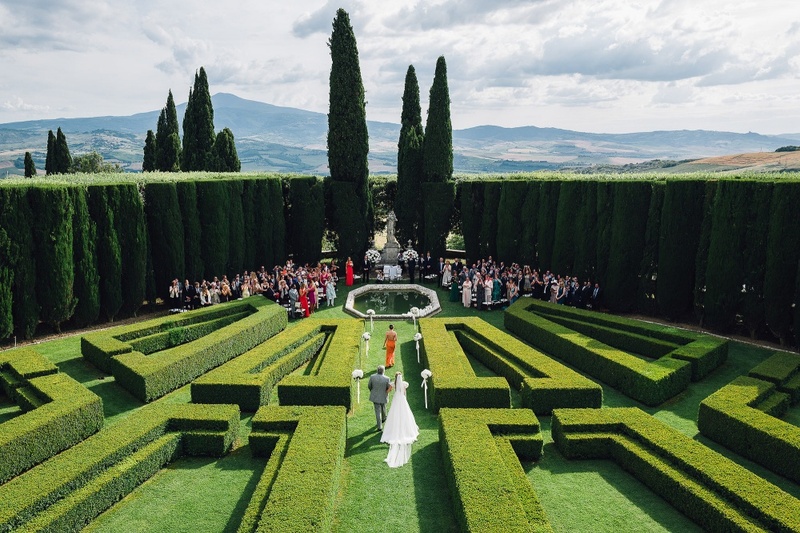 Getting married in Tuscany could be an interesting option if you are looking for a fantastic Wedding abroad! Tuscany is an amazing region with historical Towns, cities of art, countryside and beautiful beaches. Tuscany can offer you medieval castles, pretty farmhouses, luxury resorts and elegant villas. If you are looking for a perfect Wedding Venue to get married in Tuscany, this is the web-site for you! Hereunder you find some ideas, inspirations and proposals. If you need of more info, do not hesitate to CONTACT US! "Getting married in Tuscany"...your dream...and your dream can come true! Tuscany is the region with the most beautiful Castles in Italy! 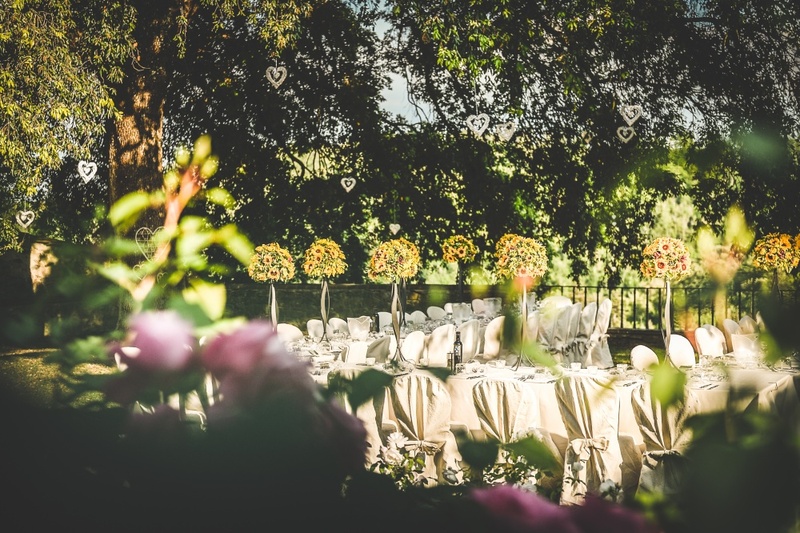 All the castles have got a beautiful view over the countryside with courtyards for ceremonies and receptions. Just few candles and your wedding will be unbelievable! 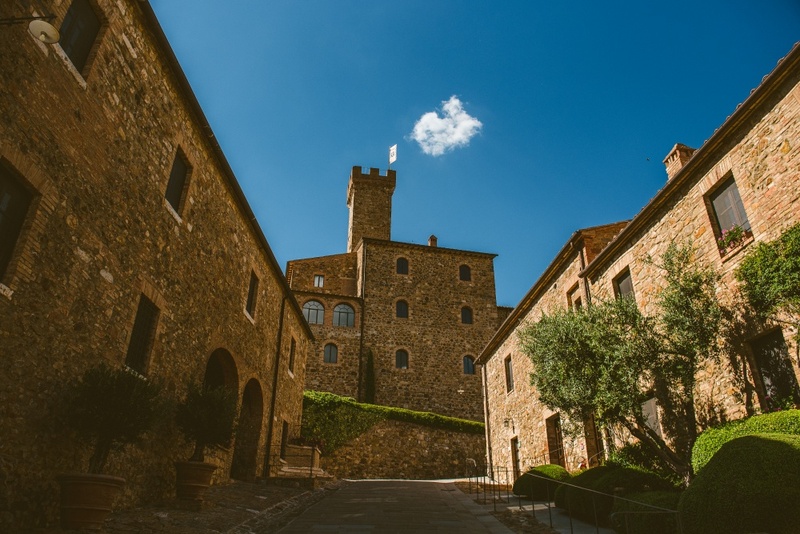 Here you find a selection of fairy-tale castles in Tuscany. If you wish to get married in Tuscany we recommend a beautiful villa as wedding reception venue and also for guests accommodation. In Tuscany there are elegant, classic or extra luxury villas where we can organize the ceremony and reception and where your guests can stay! Try our browser to explore all the options in the different area of Tuscany! 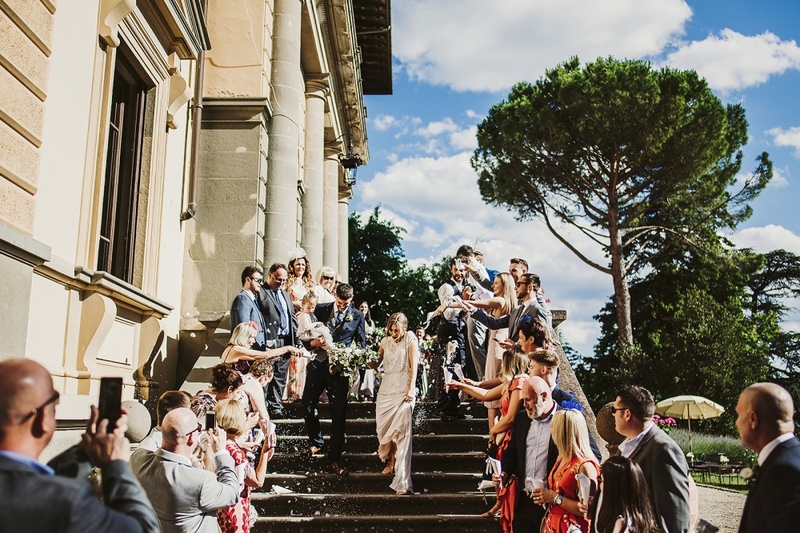 Getting married in Tuscany is a fantastic idea if you are considering an informal and country-chic style for your Wedding. Tuscany is famous in the world for its farmhouses with beautiful gardens, rustic style and typical furniture. These locations can be the ideal venue for BBQ and pizza parties with your guests. Enjoying your family and friends in a friendly atmosphere will make your wedding a special experience! We have selected some of the most fascinating countryhouses in Tuscany! Use our browser!